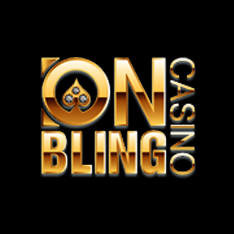 OnBling Casino is a flashy and glitzy online casino designed with a black-gold theme, super easy to browse. 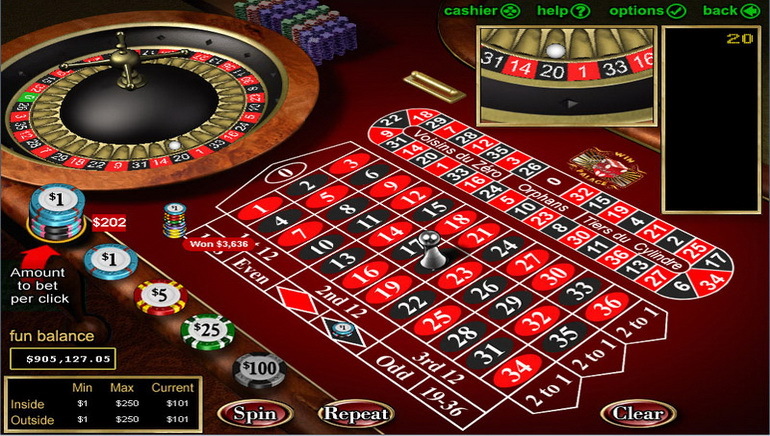 It delivers players with more than 120 Real Time Gaming games, quality customer support, top of the line security measures and attractive bonuses. Security is a top priority in OnBling Casino. The casino is secured by the latest security systems to guarantee players 100% safety and privacy. The casino is SSL secured, bearing the Gaming Labs Certified seal. OnBling casino operates under a full license granted by the government of Curacao. OnBling Casino is powered by Real Time Gaming, a leading software developer acclaimed for its high quality games, excelling in graphics and audio. 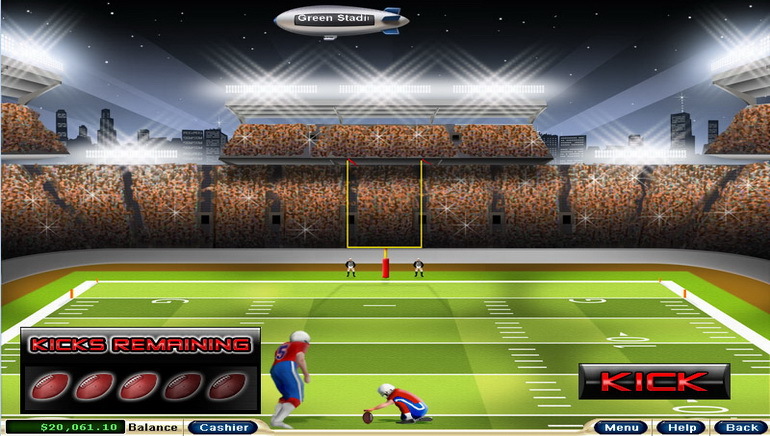 Players get access to 120+ games available via software download or instant play. OnBling's gaming collection is broken down into four categories: Slots, table and card games, specialty games and video poker. 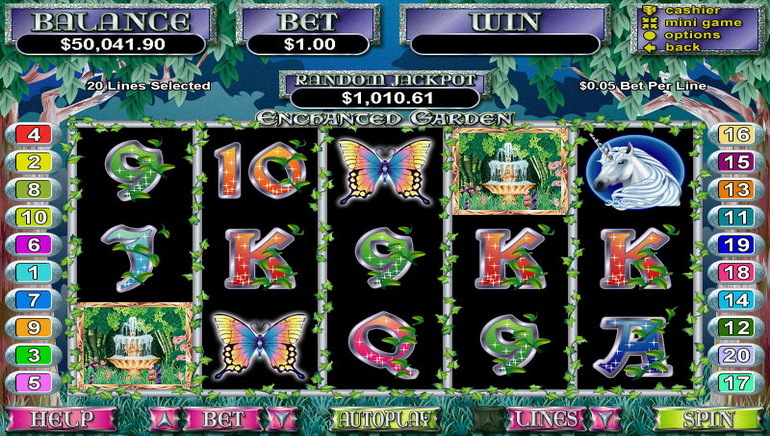 Slots fans enjoy a great selection of RTG classics including player favorites such as Crystal Waters, Treasure Chamber, Aztec's Millions and Jackpot Cleopatra's Gold. 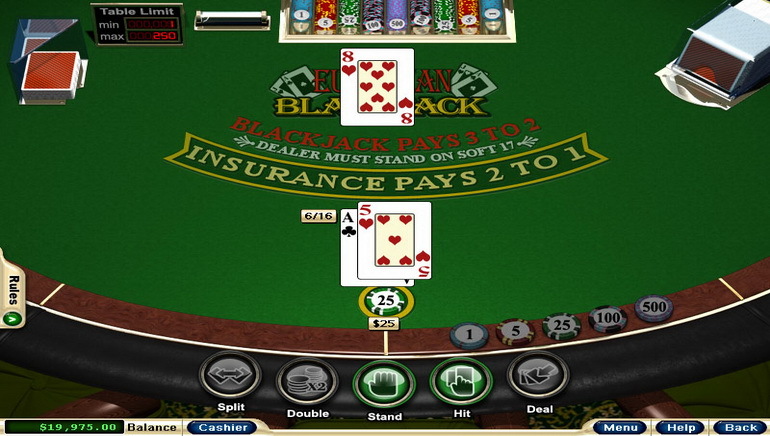 Video poker aficionados will enjoy over 19 variations of the game like Deuces Wild, Double Bonus, Jacks or Better, Joker Poker and more. 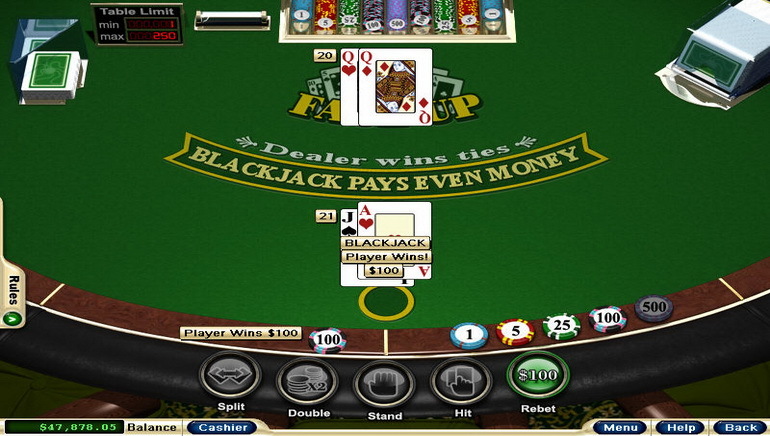 The table and card games section offers many variants of blackjack and poker, baccarat, roulette, sic-bo and craps. Specialty games include keno, bingo and scratchcards. New players at OnBling Casino can pick a welcome bonus of their liking, they can choose between a slots bonus, a table game bonus or one that combines the two worlds together. Perhaps the best part about the welcome bonus is that regardless of which bonus they pick, players can receive a first deposit cashback offer. As regular members, players enjoy weekly match bonuses, tournaments, raffles and more. Members at OnBling Casino are provided 24/7 customer support. The support staff can be reached via toll-free phone numbers, live chat and e-mail. OnBling's cashier processes all transactions in US Dollars only, Irish Pound transactions will be converted. Many payment methods are supported including major e-wallets and credit cards. Withdrawals can take up to 10 days.